""Recommended by the Energy Saving Trust, Lec put more energy into designing their products so that they use less energy whilst still providing the same great performance they’re renowned for. A+ energy. 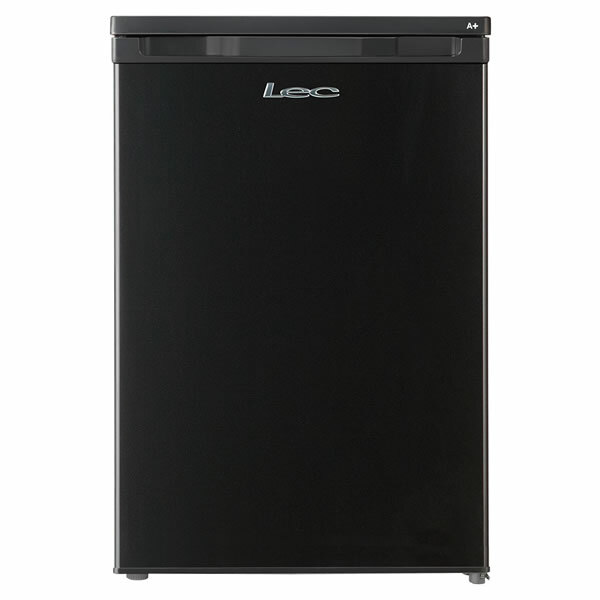 The Lec R5010W 50cm wide under counter fridge with freezer box is small but functional. 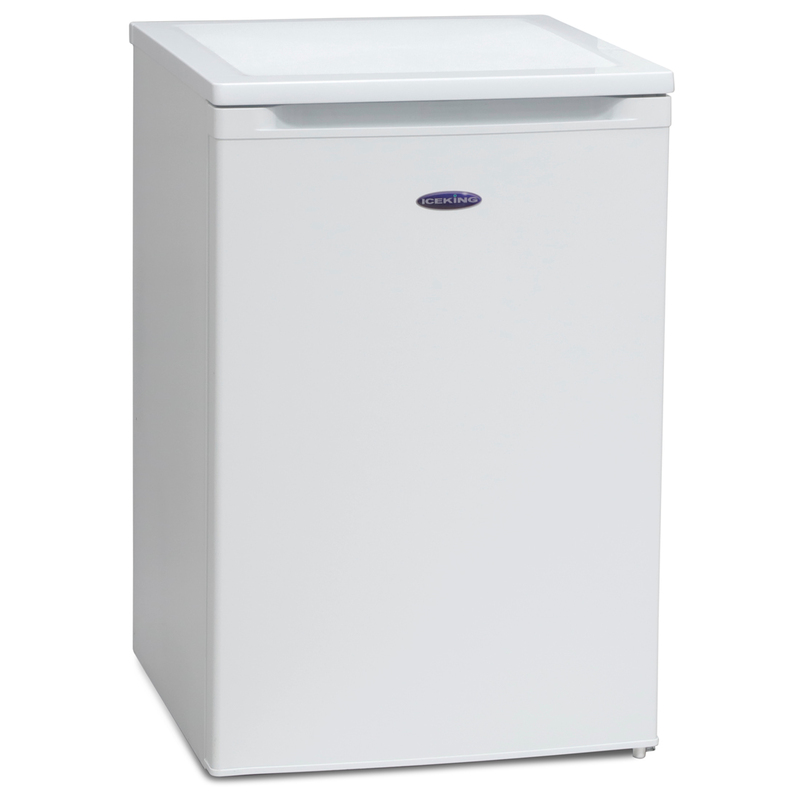 The 86 litre fridge capacity includes two shelves, three door racks and a salad crisper drawer. 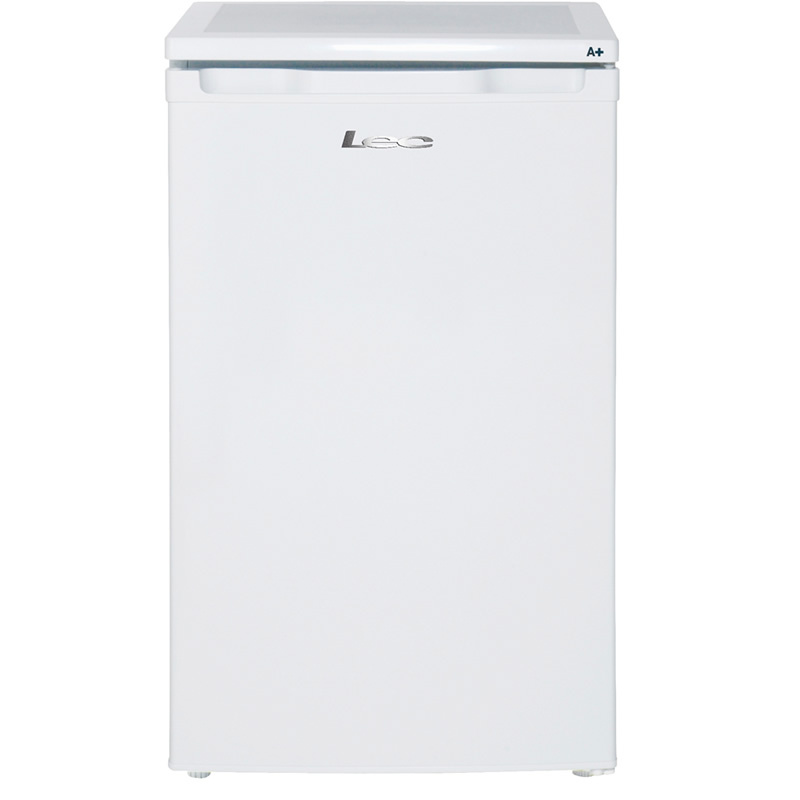 For convenience, the fridge has an auto defrost functionality, which stops ice and frost from building up on the back wall by defrosting at regular intervals. 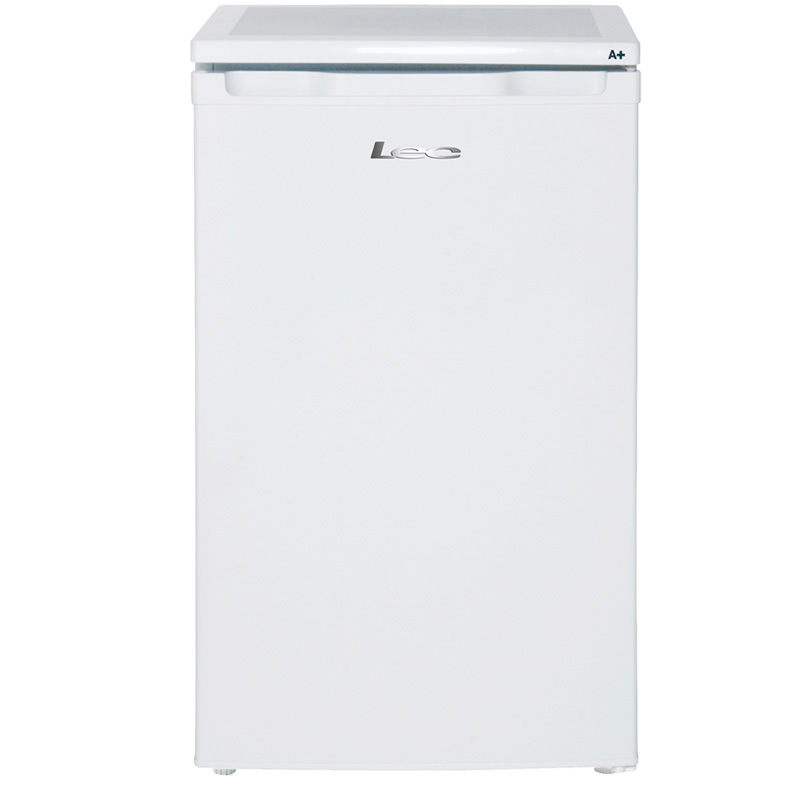 Additional features include a reversible door, adjustable thermostat and interior light ""
""The 125 litre Bosch KUL15A60GB Built-in Fridge will perfectly fit into your desired kitchen design. 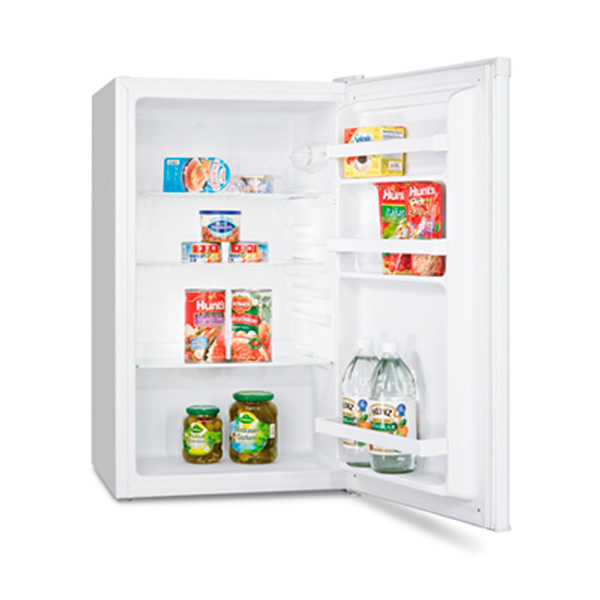 The appliance contains plenty of different storage features to adhere to your every need. 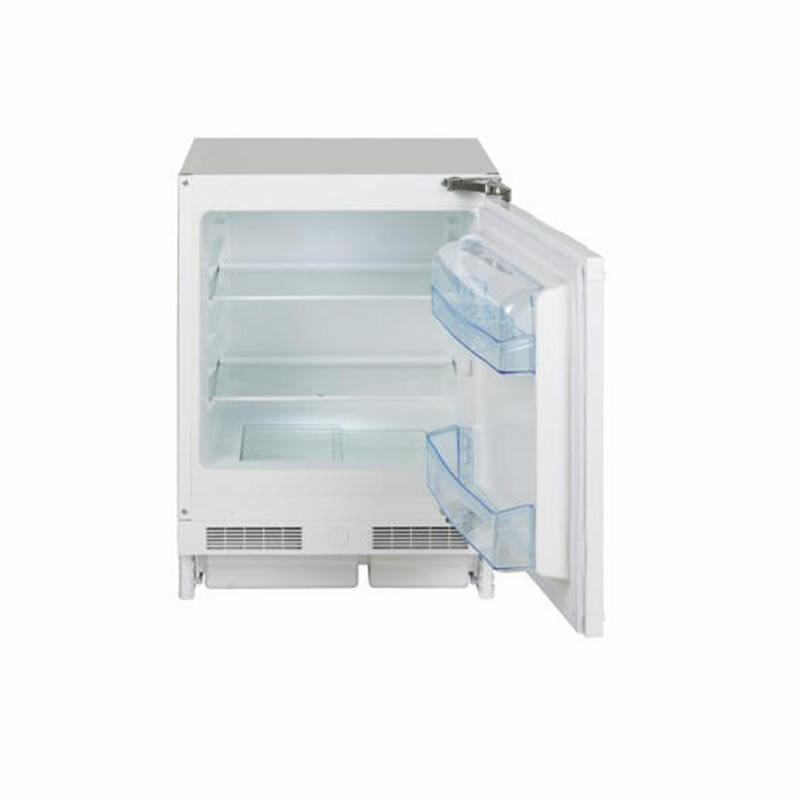 These features include a salad container, 2 height adjustable, anti-spill safety glass shelves, one with slide-under half-shelf facility and a superb 4* rated ice box for extra freezing space. These storage options will always be well looked after as the auto defrost feature will make sure you can make the most of the KUL15A60GB Built-in Fridge storage space. "" ""Recommended by the Energy Saving Trust, Lec put more energy into designing their products so that they use less energy whilst still providing the same great performance they’re renowned for. A+ energy. 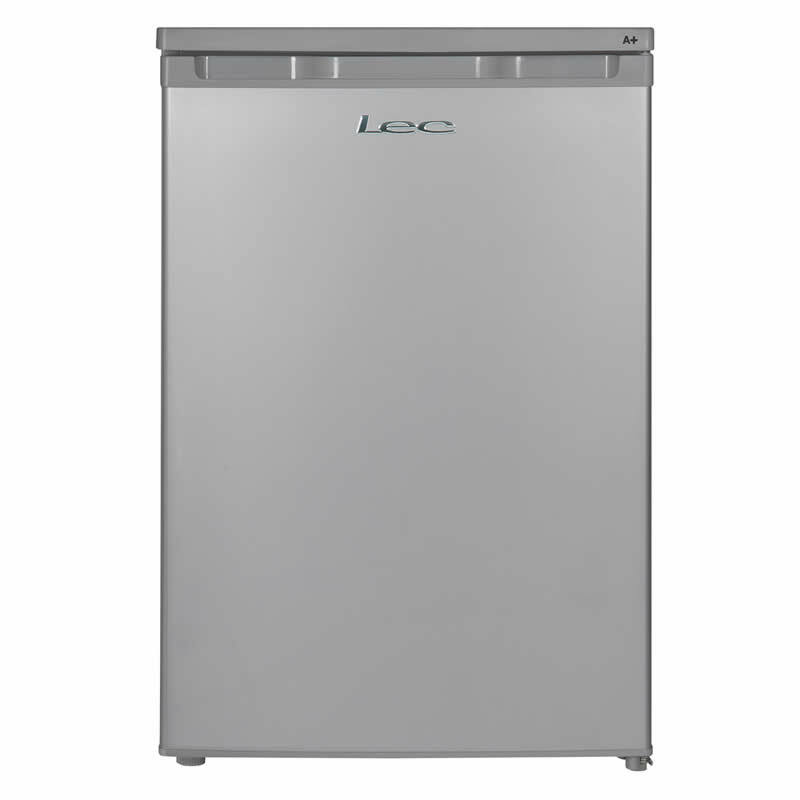 If you’re looking for efficiency and a space saving fridge, this Lec L5010W 50cm wide under counter larder fridge is the ideal product for you. Designed with a storage capacity of 112 litres or 6 bags of food shopping. 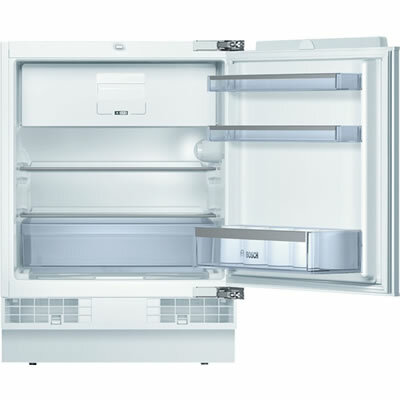 For convenience, the fridge has an auto defrost functionality, which stops ice and frost from building up on the back wall by defrosting at regular intervals. 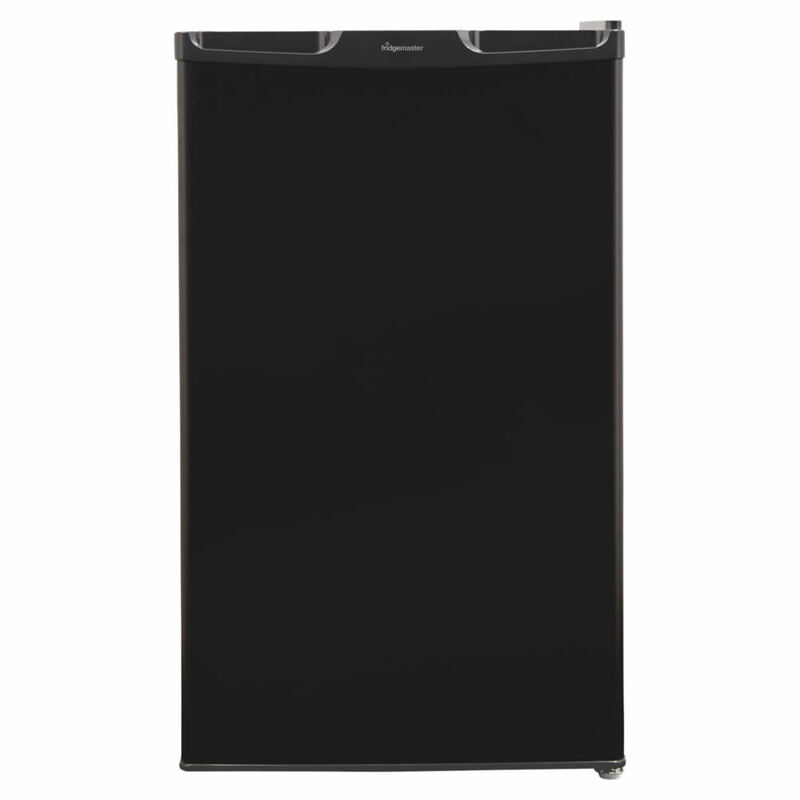 Additional features include a reversible door and interior light. ""